Christmas comes just once a year, and it’s time we started thinking about it. Summer is officially winding down. The first signs of Christmas are appearing in retailers & everyone you know falls into one of two groups: the haters or the embracers. Whether you’re a pre-planner who thinks about Christmas all year long, or you’re one of those do-your-shopping-on-Christmas-Eve types, there’s no denying the appeal of preparation and reaping the benefits come December 25th. With 12 weeks to go, it’s time to start considering your 2018 Christmas decor. 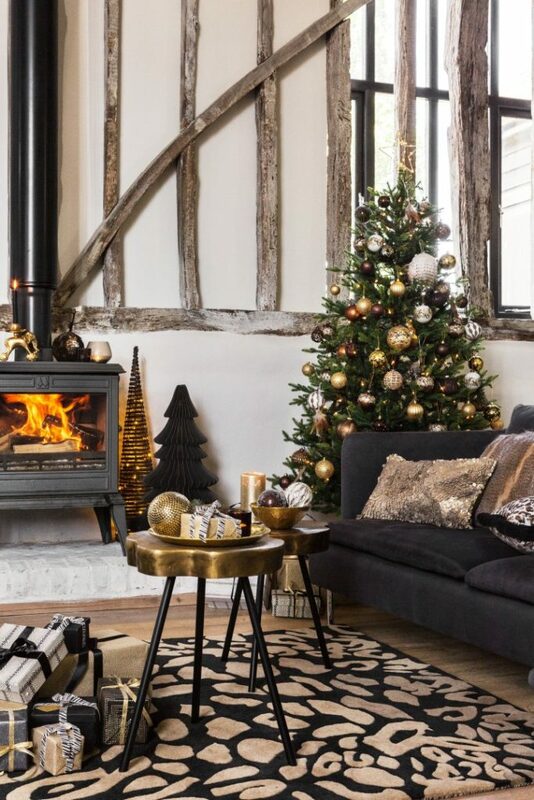 Get in the festive spirit by taking some time out to browse different festive trends and styles. Embracing this season’s must-have leopard print? You’ll adore the Wilderness trend. Prefer a traditional look? Winter Bloom is for you. However you style Christmas, have fun with decorations this year. Are you hosting this year or going to your in-laws? 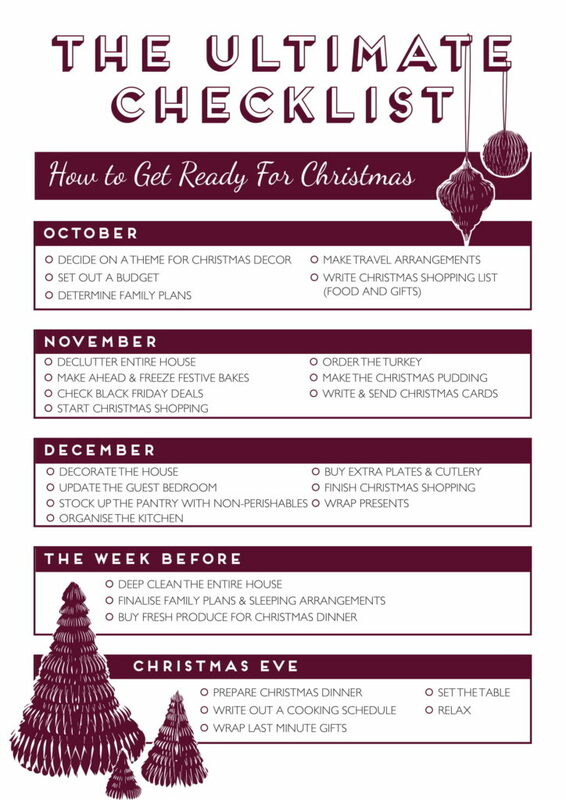 It may seem a long way off, but organising Christmas day plans now will help you to prepare accordingly. Decided who is going where this year? Great. Now you’ll need to make travel arrangements. Sort hotels, train and plane tickets now before they get booked up. Unfortunately, we don’t mean your list to Santa. Now is the time to write a list of everyone you will buy for, as well as a list of people you may be hosting for this year. This will help you to determine costs and budget for the next three months. Once you have a list of people to buy for and how many you’re hosting for, set a Christmas budget. And stick to it. 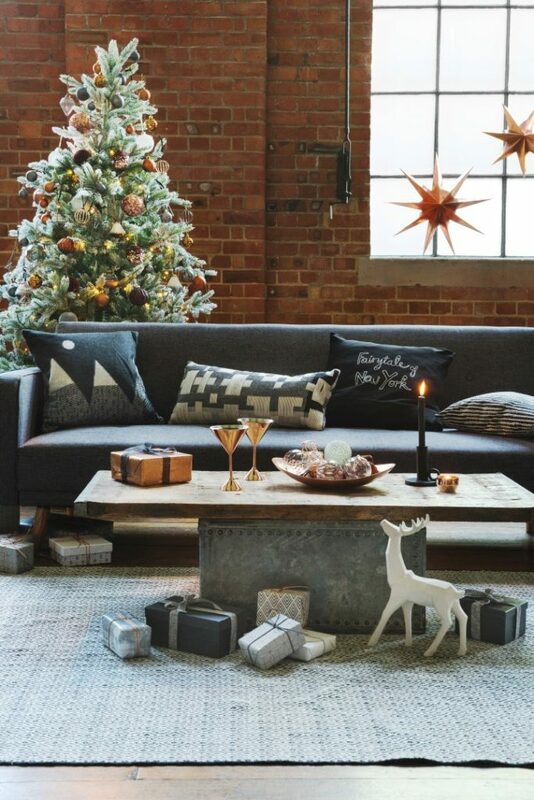 Between the decorations, gifts and guests, your home will be packed this festive season. Make space where you can by decluttering key areas, remembering the simple 6 month rule: if it hasn’t been used or appreciated in 6 months, you don’t need it. Give yourself time outside of the kitchen by preparing festive bakes in November. Gingerbread, un-iced cakes and cookies can call be baked ahead and stored in the freezer until Christmas arrives. Many people wait to start their Christmas shopping on Black Friday, and for good reason. Whether it’s 20%, 50% or 70% off the retail price, getting those big gifts checked off in the sales means more money to treat yourself. It’s a win-win. Whether you order it from a supermarket or direct from the supplier, now is the time to order your turkey and other Christmas dinner must-haves. ‘Tis the season to embrace tradition, so try not to fall into the habit of wishing your loved ones a Happy Christmas on social media. Letter writing is a dying art, surprise family and friends with a thoughtful card and embrace the festive season this year. 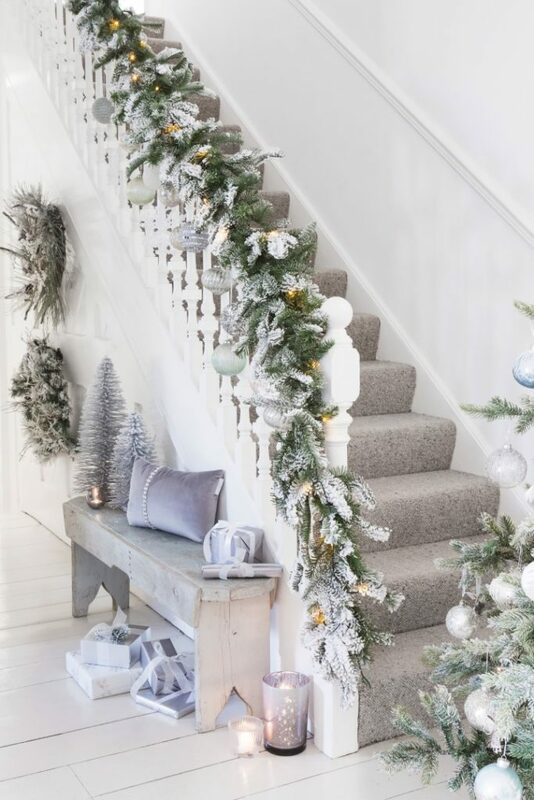 You chose your Christmas decor back in October, now it’s time to turn your home into a winter wonderland. 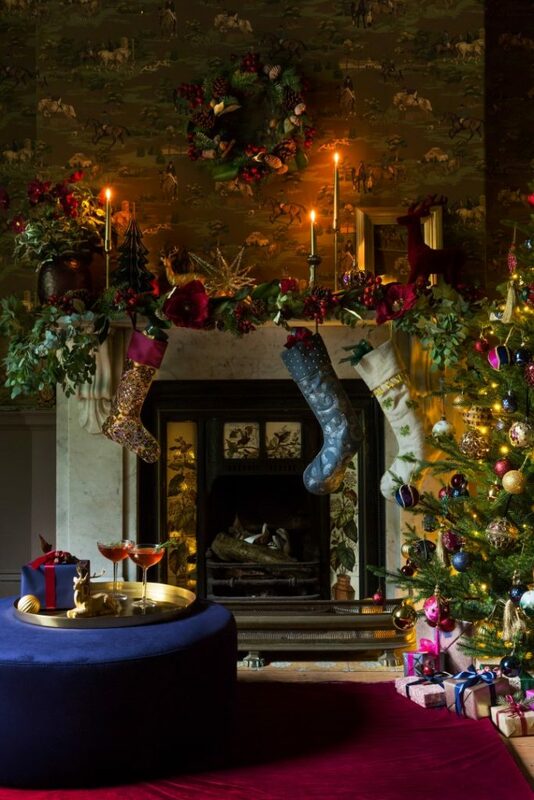 You could even make an evening of it with hot chocolate and a festive film. See how simple it is when you plan ahead? 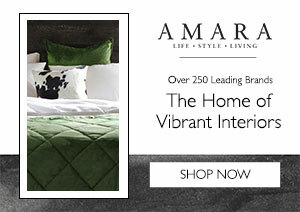 If you’re hosting this year, make sure your guest bedroom is ready for visitors. Extra blankets, slippers, a festive scented candle and a hot water bottle will make your guests feel like it’s a home away from home. Finalise your shopping and get gifts wrapped in the first week of December. This will free up time in the week leading up to Christmas, and will stop present-hunters from ‘accidentally’ finding their unwrapped gifts. As the host, you’re going to spend a lot of time in the kitchen. Make it as pleasant as an experience as possible by sorting through unnecessary clutter, cleaning your oven and ensuring you have enough pots and pans in advance. You’ll thank yourself come Christmas day. Are you a few plates short? Have more forks than knives? Now is the time to update your tableware and cutlery sets in time for the big event. Those baubles will shine even brighter next to clean floors. Take some time to deep clean your entire home ready for festive guests to arrive. Although it wouldn’t be Christmas without a little family drama, you want to avoid it if you can. Make sure everyone is aware of Christmas day plans, including the time of lunch & who is sleeping where. Your mind may be preoccupied with Christmas lunch, but remember you’ll need to shop for Christmas morning breakfast and Boxing Day as well. Go shopping for fresh produce a couple of days before the 25th, keeping an eye on the best before dates. Better yet, avoid the rush and have it delivered to your home instead. Genius. Chop the vegetables, prepare the turkey, make the gravy. Do as much as you can now so you can spend Christmas day with your loved ones, away from the kitchen. 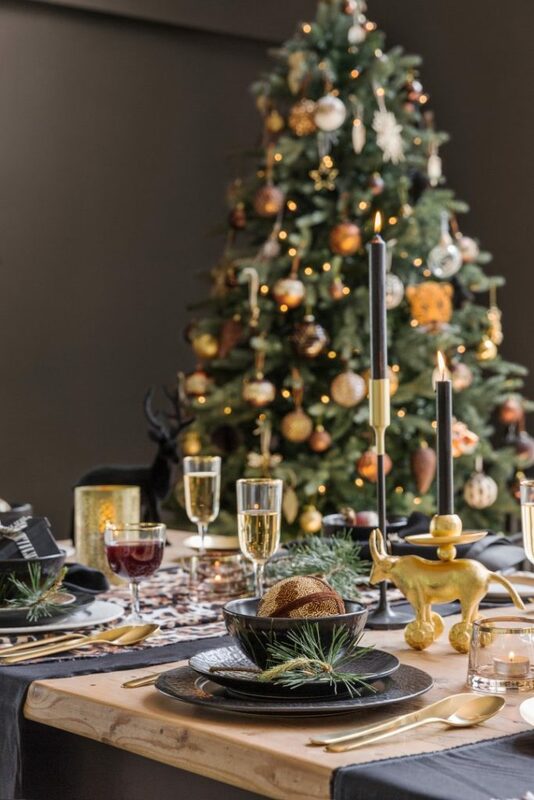 If you have the room, set the table now so Christmas morning can be spent opening gifts with a glass of Champagne. Pull out your finest crystal glassware and the cutlery you save for special occasions. Christmas comes only once a year after all. Couldn’t resist that last gift you know they’d love? It happens. Once you’ve prepped the dinner and set the table, wrap any last-minute gifts you’ve bought and place them under the tree. You’ve done it! With everything pre-prepared, it’s time to pour your favourite drink, put your feet up and look forward to a stress-free day with your loved ones. Merry Christmas! 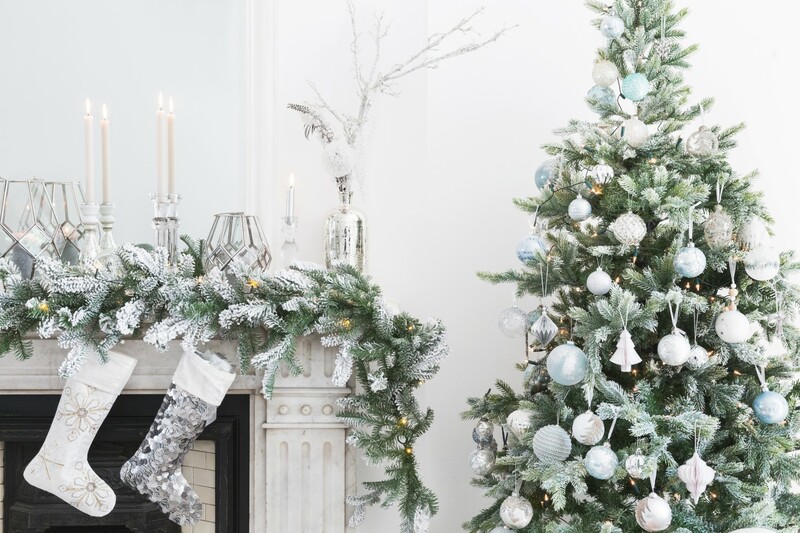 From gasp-worthy gifts to enviable decorations, get ready for Christmas 2018 with our Christmas shop.